Are staff most excited to play the new games, actually construct the Toy-Con, or make their own contraptions in the Garage? How about you? We're days away from the release of Nintendo Labo, Nintendo's combination of software and cardboard that invites players to combine the Nintendo Switch's Joy-Con controllers and other features with DIY accessories assembled out of cardboard, string, IR reflectors, and more. But imagine you have a Labo set in your hand right now! What will be the first thing you make, play, or discover with it? We asked NWR staffers that question and collected their answers below, but you're invited to share your own stories and ambitions below in the Talkback discussion! 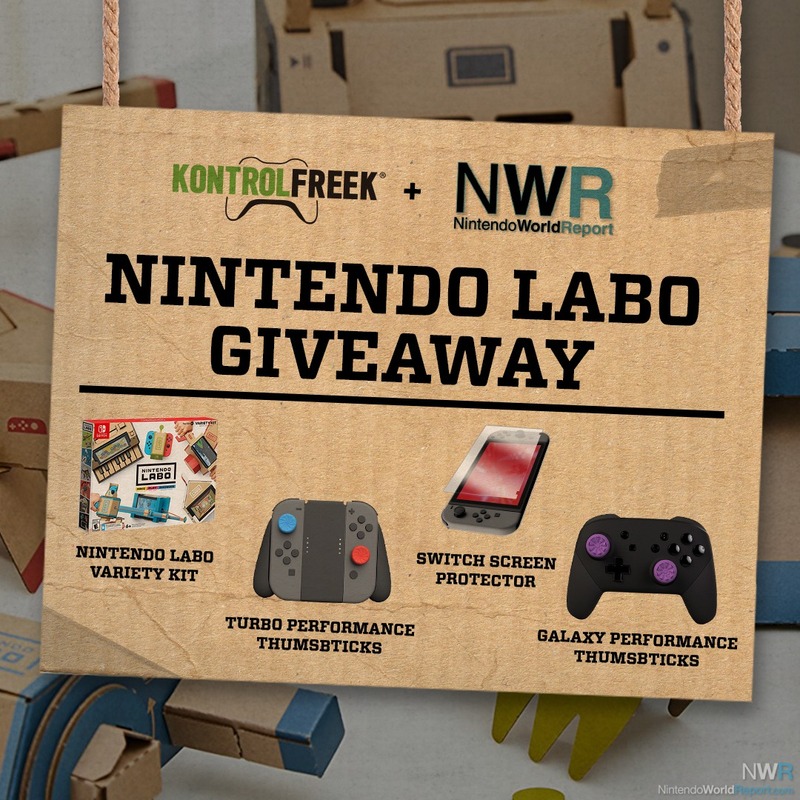 And don't forget that you can currently enter to win a free copy of Nintendo Labo and other Nintendo Switch accessories from our joint NWR and Kontrolfreek promotion! Details here! "The piano from the demo reel so I can work on my Linus impersonation." "The motorbike handle and its accouterments so that way I can make all sorts of weird tracks using the track creator that raises and lowers the course as you move the Joy-Con and the camera that lets you alter terrain with an image." "I'll totally building the piano and the race cars. I wonder if the race cars are hefty enough to carry Amiibos..."
"I’m going to knock down that Labo stick figure guy! He won’t know what hit him!" "Finding a way to rig the robot suit to my PlayStation VR. " "I plan on making the RC cars so I can drive it around and annoy my dog with it!" 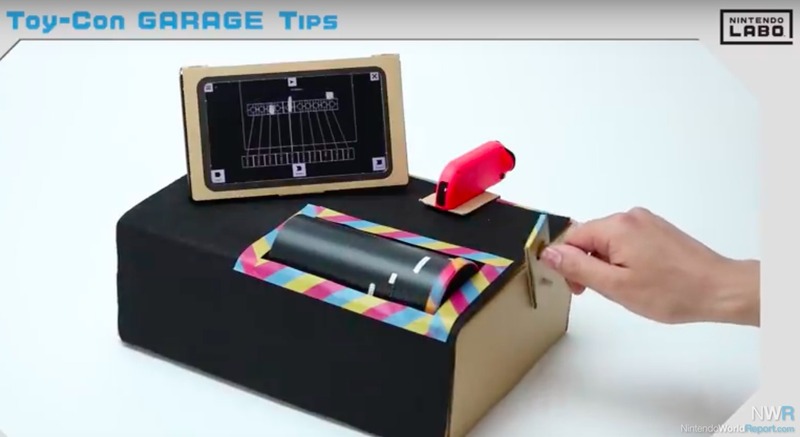 "The first thing I'm doing is diving straight into Labo Garage and figuring out how to make this music player:"
I am intrigued by the little house. It's amazing to hear how many people want to get this for other people's kids.